As of 1 February 2017, water restrictions are harsher than ever. While the country waits with baited breathe for rain, we’re looking inward to see how a few small adjustments in every home can make a major difference to our combined water consumption, which needs to be drastically curbed in the next few weeks to avoid our dams running completely dry. We’re advising all our SweepStars on how to conserve water while cleaning homes, and have put together a list of our top ten easy tips to saving water large quantities of water – without radically adjusting your lifestyle! Help us spread the word! 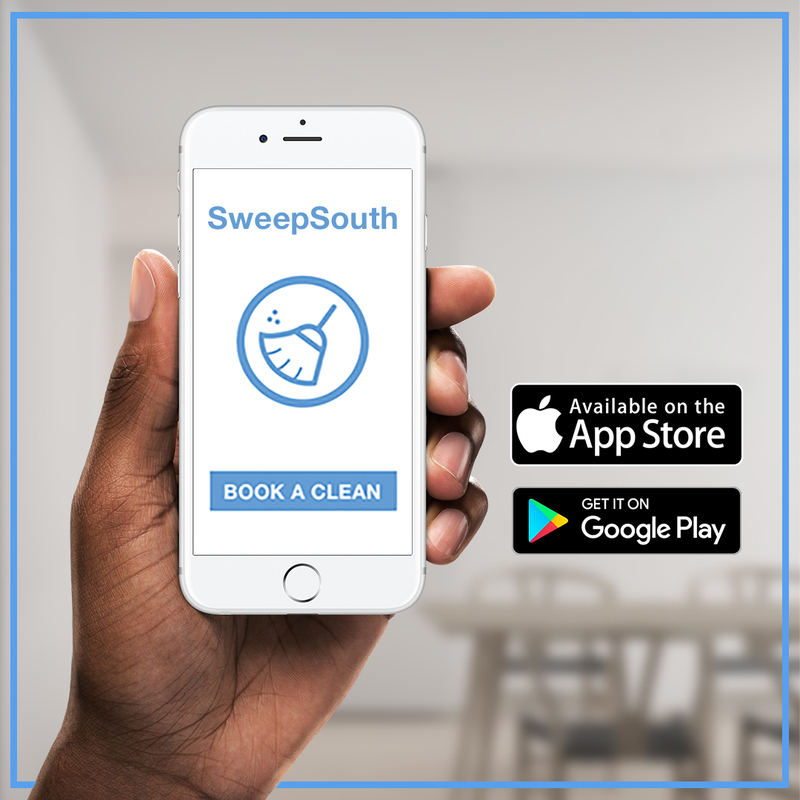 Share this post and you could win a R500 SweepSouth cleaning voucher. The winner will be announced on SweepSouth Facebook page on 31 March’17. Previous Post Surprise Love Gift Winners! Another method of saving water is to place a bucket in the shower and to use the grey water for watering the garden. Love this. How can one spread the word. Does your company do community education? Can you send those ten steps in a printable format. Hi Lerato, thank you for the feedback. It’s not a problem at all please email us to support@sweepsouth.com and we will send you a printable format.